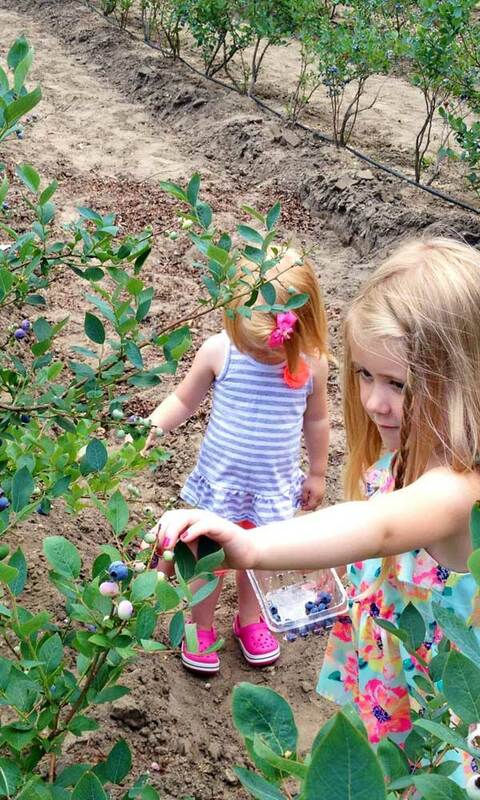 The Best Little Blueberry Farm in Texas! $11.99 Each or Purchase 12 or more Get 2 Free. The Farm & Store is Closed Till May 24th 2019. Come Visit. You'll be glad you did. 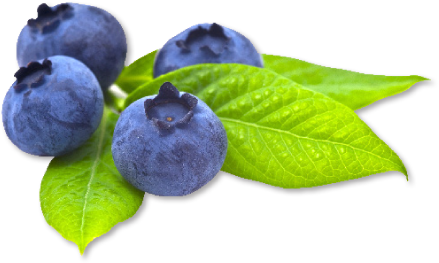 We use NO artificial sweeteners in our products and our bottles jams & jellies are sweetened with white grape juice. We have our own beehives so all honey items are fresh off the farm! We belong to GO Texan and the East Texas Better Business Bureau and we are Primus Certified. For our gift baskets or mailing boxes, please call ahead and we will have them ready for you. Red, white, and blue complete with a Texas Flag!